This book was published by the British Library in May 2017, and is pretty much what it says – the art and history of calligraphy! This is a sneaky peak through the book. There are many full-page illustrations of manuscripts, and many more enlargements and extracts so that it is possible to see the letters in detail. 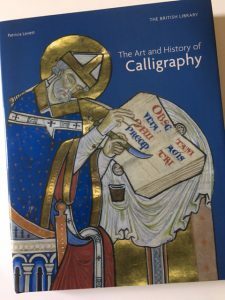 The book begins with an overview of the art and history of calligraphy, from what is thought to be the earliest known woman’s writing in Britain from the first century CE and covers most calligraphic writing styles. 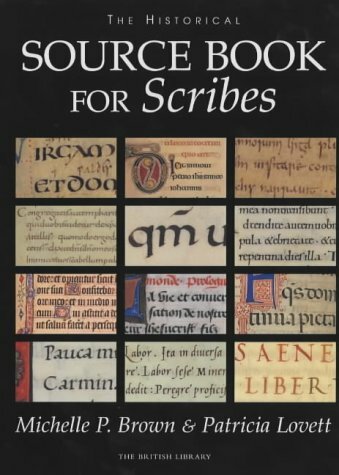 The second chapter looks at how manuscripts were made, including, quills, vellum and parchment, pigments, brushes, and gold, with illustrations showing the sequence of mediæval manuscript illumination production. 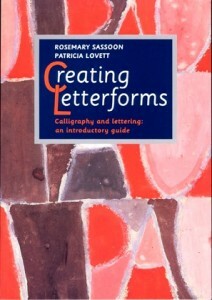 A short chapter looks at how the letters are written and then there are over 70 full page illustrations of manuscripts, with associated text, and often enlargements of a few lines so that the scripts can be seen clearly, bringing calligraphy right up to the present and showing the work of a number of calligraphy luminaries. This is available from the British Library or by contacting me here. If you order through me then I will happily write a name calligraphically to make it special! 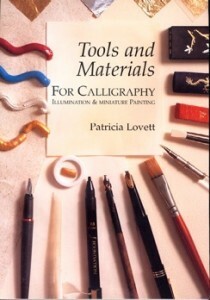 Exceptional production techniques combined with research of a high order and top-level knowledge of, and enthusiasm for, her subject have combined to make this a really wonderful introduction to the history and art of calligraphy up to the present day. And if ever proof was needed that the printed hard cover book still has a place in this digital age, this is it – each full colour example faces a page of explanatory text and a small enlarged view of a little of the text, as a double page spread (of a large book!) that needs to sit open in front of you. 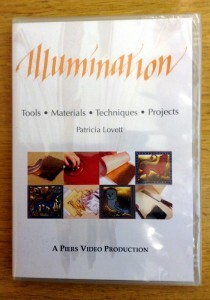 The author draws your attention to the things, whether script, image or illumination, that have helped to make the book or piece shown what it is: where no attention to detail (and therefore no expense) has been spared, where the text has been written in haste, and how you can tell, the minute repairs to the vellum and the problems they may have given the scribe, example after example bringing to life for the general reader best part of two millennia of handdrawn art and script. 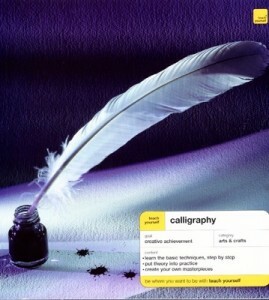 And last but not least, how calligraphy and calligraphic art are used today. A lovely book. 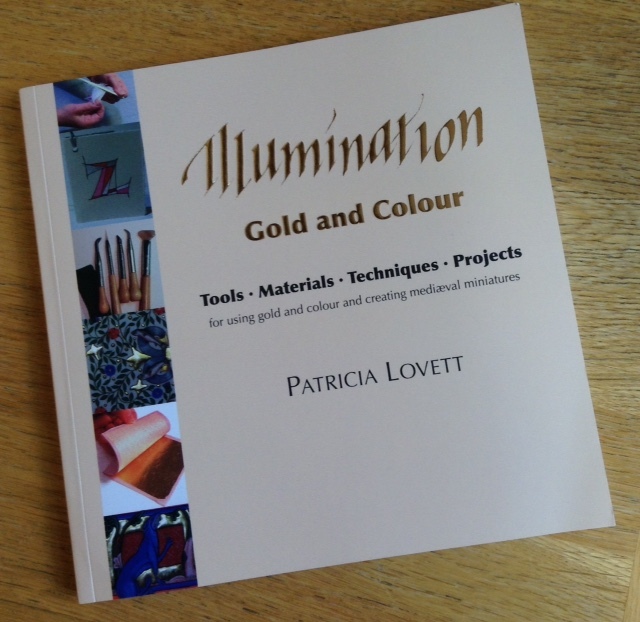 A practical guide to the use of gold and colour both for easy and quick projects using basic materials as well as vellum and parchment, quills, gold and gesso and colour, leading up to the step-by-step stages in gilding and painting a mediæval miniature. ‘Instruction boxes’ make the processes easy to see and follow. More details here. Available through this website and also from L Cornelissen and Son. 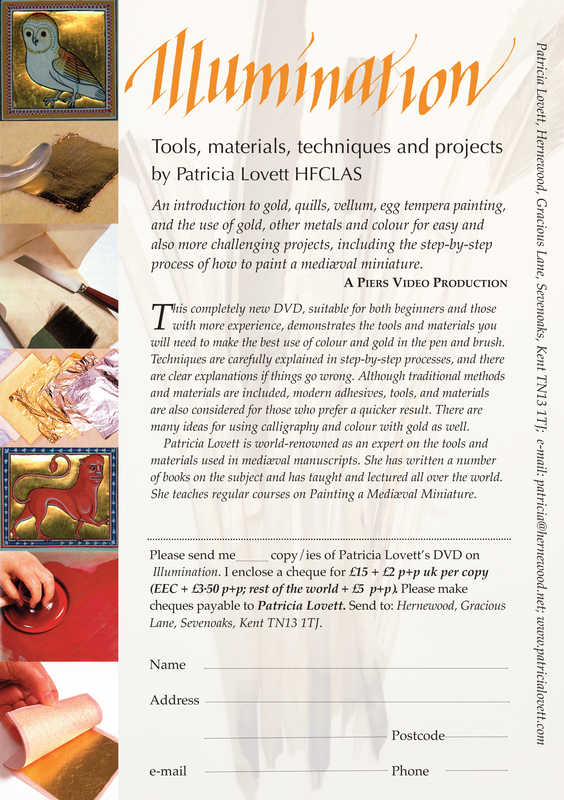 An introduction to gold, quills, vellum, egg tempera painting, and the use of gold, other metals and colour for easy and also more challenging projects, including the step by step process of how to paint a mediaeval miniature. Please download the flyer to see further details, and to purchase the DVD. 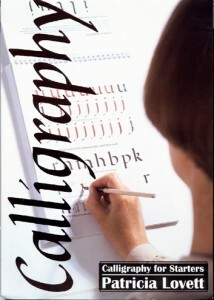 Recommends it for: students of calligraphy/genealogy reference. 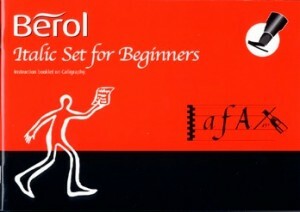 As an aspiring student of the art I would highly recommend this book. 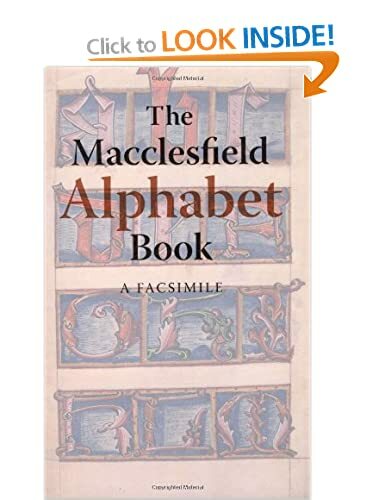 Plenty of classical alphabets presented in a most meticulous fashion. Lots of historical background even a chapter on Heraldry. 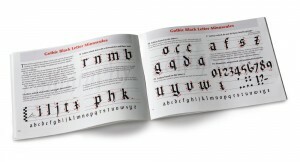 It’s by far the most useful calligraphy reference I’ve seen and there are plenty out there. A fine book on historical writing. Each hand presented contains a detailed breakdown of the angles and spacing of a specific historical example. This is a real boon. Patricia’s British Library interview about the book and the scribe and illuminator’s tools and materials. This is a beginner’s guide to craft of ornate writing. Without needing any prior knowledge or experience the reader is shown the range of tools and materials which can be used to produce eye-catching writing. In one chapter, a page is devoted to each letter of the alphabet, showing four classical styles, with guidance on how to form each letter. Techniques of writing with colour and gilding are also explained, and it is suitable for both adults and children. 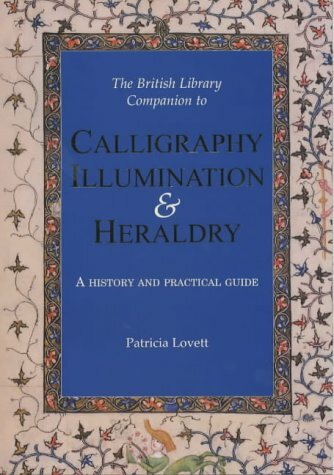 This book is for beginners as well as enthusiasts in lettering, illumination and associated arts and gives details of the tools and materials required, how to use them and how to select and care for them. 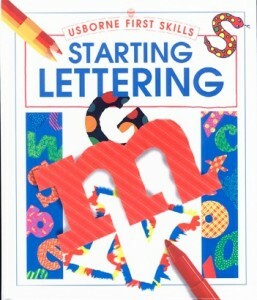 From the first ruling of straight lines to a whole variety of lettering styles, amusing flourishes and decorating ideas, this book shows young children how to enjoy the art of lettering. 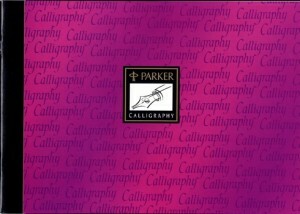 Introduces calligraphy and other artistic uses of the letters of the alphabet, and discusses using these techniques in educational programs.